The nominations for the Billboard Music Awards have been unveiled. 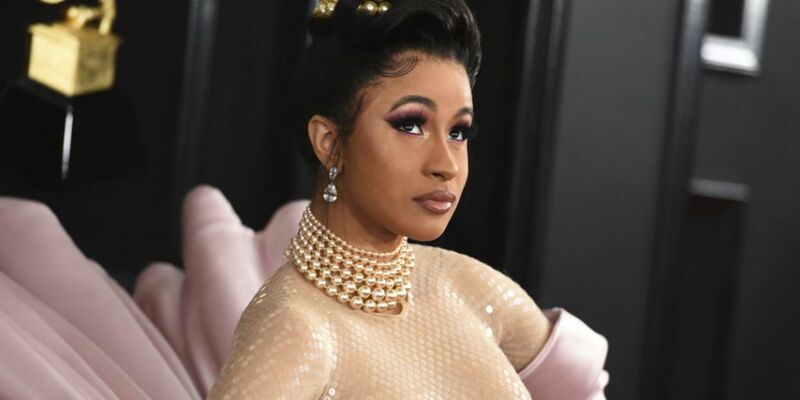 The 'Bodak Yellow' rapper is nominated 21 times in 18 categories. Cardi B just missed out on the record for most nominations set by Drake & The Chainsmokers, who each had 22 in 2017. She will compete against herself in three categories - The top Hot 100 sontop-sellinging song, and top collaboration. Post Malone - “beerbongs & bentleys"